Cnergyis Service Solutions now factor the highest security levels for your key confidential data: Introducing The Cnergyis UNIFIED ACESS BOX Service Solution. A) This Device is used by Copylock system for software and data protection. B)This Device (DONGLE) needs to be Present on a USB Port while running protected software or Data File. - Its unique design tackles license misuse by adjusting computer date. It is an ideal dongle solution for license, rental and trial management. 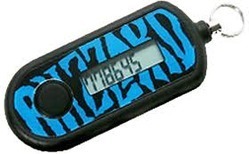 We are a top-notch organization, engaged in providing Software Protection Dongle. From our wide consignment, we are affianced in supplying Software Protection Dongle. We are amongst the most reputed names in the industry, offering Software Protection Dongle. - Security is an all-important concern for Cnergyis as it services your confidential data all the time. 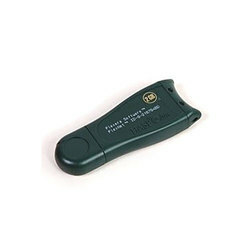 In order to meet excellent quality standards, we are supplying Software Protection Dongle.